We don't take reservations. Just swing on by! 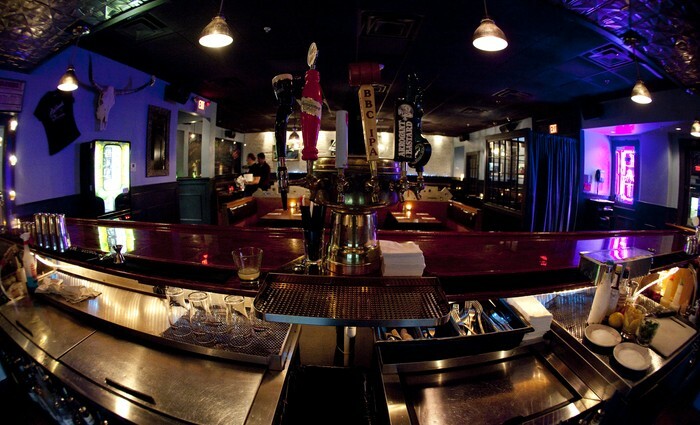 Highland Kitchen is a family-owned neighborhood restaurant and bar located “up the hill” in the heart of Somerville. 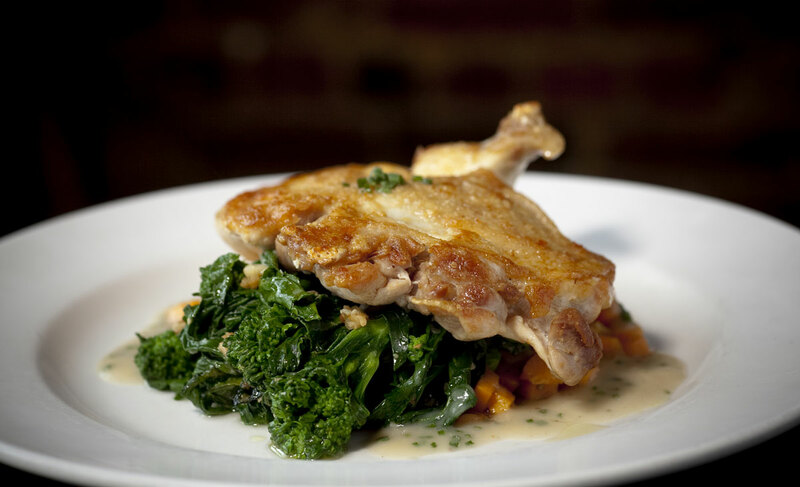 Highland Kitchen has been delivering its award-winning American comfort food, well-crafted cocktails, friendly service and a killer jukebox in a casual, fun atmosphere since opening its doors in 2007. We don't take reservations, but we gladly seat all complete parties on a first-come first-served basis. Just swing on by! What kind of food does Highland Kitchen serve? 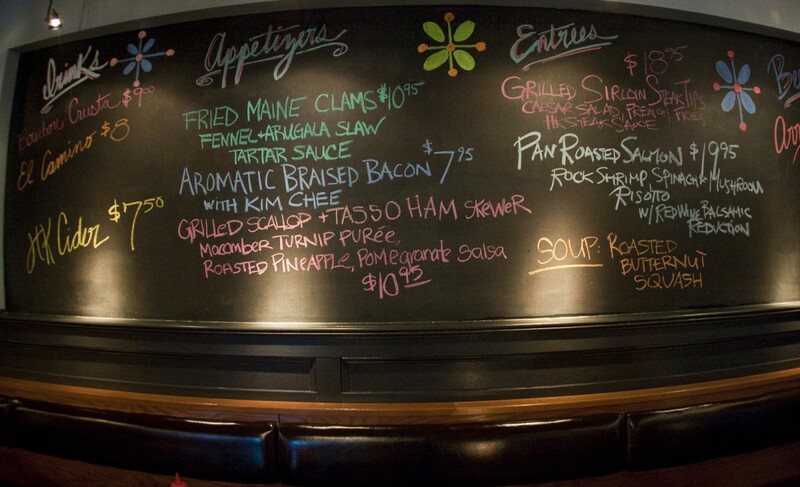 Fine American seasonal food using local ingredients whenever possible with nightly blackboard specials. What’s the wait like? This varies greatly. You are welcome to call ahead in the evening and speak with our host, who will let you know how busy we are. 7pm to 9pm is usually the busiest time. If you would like to have a drink while you wait we have a great bar. Our full menu is also available at the bar if you decide you would like to dine there. Do you do private parties? Unfortunately since we have only one room and are open 7 nights a week we are unable to accommodate private parties. Are there any vegan or vegetarian dishes? Yes, we usually have 3 or 4 veggie appetizers and 8 or 9 vegetarian sides. We also have an amazing homemade veggie burger and at least 1 vegetarian entree. Many of our vegetarian dishes are also vegan. Can you accommodate gluten intolerance or other food allergies? Yes. We have a gluten free menu available and can also make accommodations for most other food allergies. Please let your server know before you place your order if you have an allergy. What are your hours of operation? The kitchen is open seven days a week from 5pm-11 pm. The bar stays open until 1 am every night. 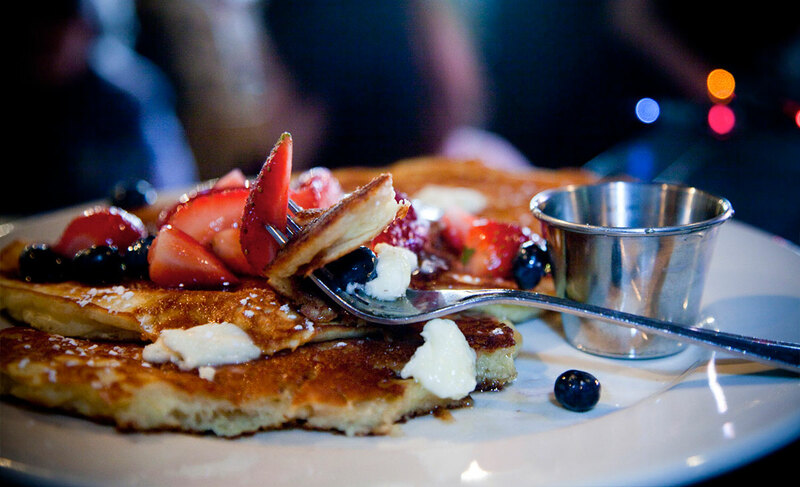 Brunch is served on Sundays from 11am-2:30pm. Where can I park? We have a free lot located directly behind the restaurant, off Central St. This lot accommodates about 14 cars. **You will be towed if you park in any of the other nearby parking lots. If our lot is full, there is ample on-street parking on Highland Avenue & Central St. Please read posted street signs for parking regulations. Are children welcome? Yes, well behaved kids are always welcome! Do you offer food to go? Absolutely! Our full menu is available to go. Please call after 5pm to place your order for pick up. Do you have gift certificates? Yes! They can be purchased over the phone (617) 625-1131 or in person when we are open. What credit cards do you accept? Visa, Master card and American Express. Gift Cards are available at (617) 625-1131 or in-person when we are open. Weekly Goings On will go here!